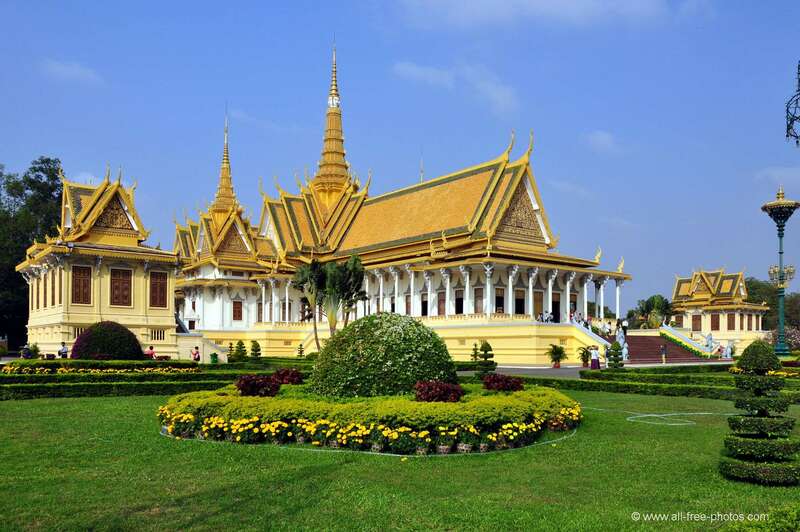 What to do in Phnom Penh? Why do you like Phnom Penh? Our city is celebrated by the famous american media The New York Times thanks to a really good videoreport about our main city. The video is produced by Jonah M. Kessel and published on the New York Times website. And you why do you like Phnom Penh? Post us your comments!